One of the first things we look at here at TBS when a member applies is their About Me page. It’s where we get a quick glance at you, your brand, and insight to your blog. 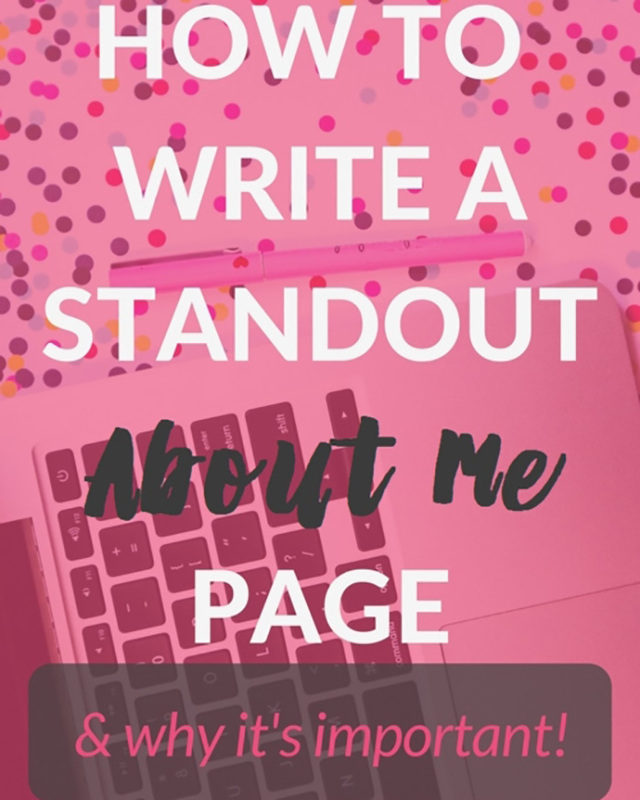 So if you don’t have an About page already, or you just want to spruce yours up, make sure you check out this post from Coming Up Roses!